Helvedes Homo - En Muslim Springer ud. 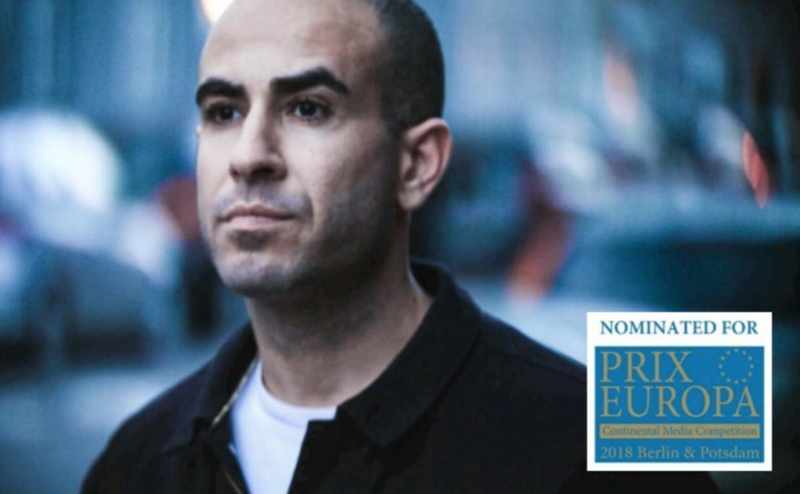 The documentary Helvedes homo - en muslim springer ud (Homo from Hell - A Muslim Comes Out), for which I composed the music as part of the duo Fraile&Frost, was nominated for PRIX Europa and wins a special commendation for the second place in the category “Best European TV Program About Cultural Diversity”. Danish national TV also decided to bring the documentary to MIPCOM 2018 in Cannes. Where it hopefully generated some more attention around this important issue. We hope that it finds its way to many new viewers and TV Screens outside Denmark.